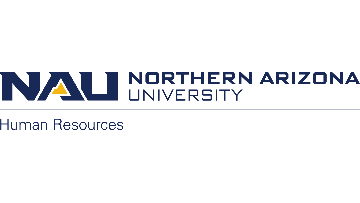 Northern Arizona University - Yuma Branch Campus is conducting a national search to fill a non-tenure track, academic year generalist position in Social Work at the rank of Assistant Clinical Professor. The primary focus of this position is teaching upper division social work courses for the Bachelor of Arts in Social Work program. A demonstrated connectedness to the discipline of Social Work is expected. The program prepares students to provide professional service to diverse individuals, groups and communities. The Bachelor of Arts in Social Work program is fully accredited by the Council on Social Work Education (CSWE), with a unique focus on U.S.-Mexico border issues and populations. This position is expected to be continuing with potential for promotion. Renewal is contingent on performance, continued funding and departmental needs.